Looking for a MemberMouse developer? As a qualified MemberMouse developer, we know the plugin and its capabilities better than most. We’ve done small and large MemberMouse projects in various industries. 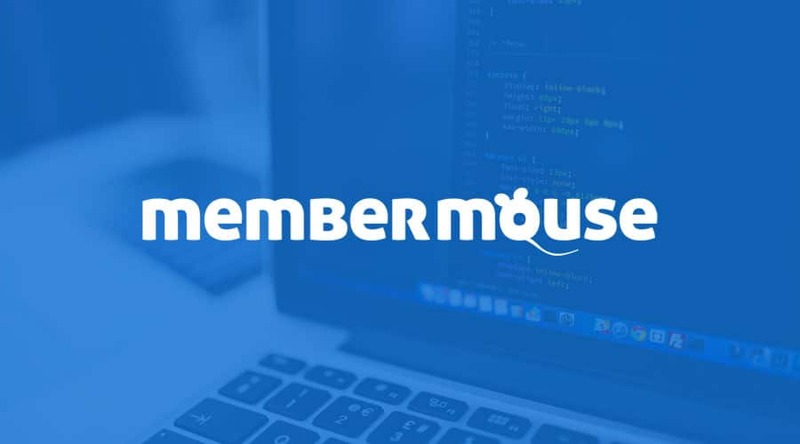 MemberMouse is our go-to membership plugin for WordPress sites. Need help with your MemberMouse site? Get in touch today for a Free Project Quote! MemberDev is a qualified contractor for MemberMouse development. We’ve developed and launched a variety of custom MemberMouse projects. Contact us today for a free project quote for your MemberMouse project.